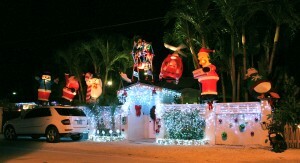 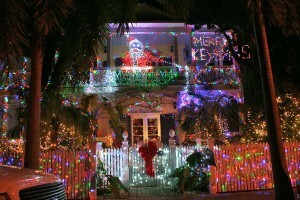 It certainly is the most colorful time of the year in Key West when everyone decks their halls with lots of lights. 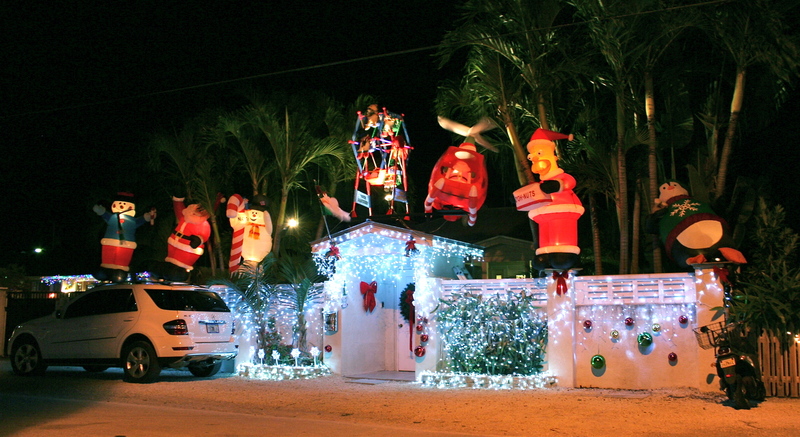 We may not have snow, but Key Westers take house decorating very seriously, and this tradition has become part of many Key West attractions. This year we had 26 entries in our Key West Holiday Lights Contest that sponsor with the Conch Tour Train and Keys Energy Services. 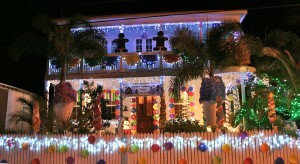 This was a tough call because all of the house looked great. Third place was 2924 Staples Ave.
You are currently browsing the Old Town Trolley Tours Blog blog archives for December, 2010.